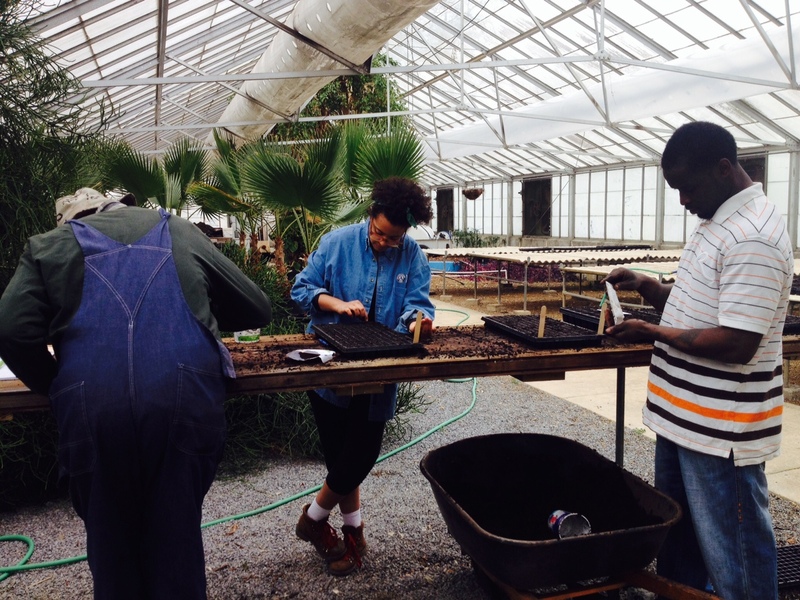 I started my position at Green Leaf Learning Farm last week. This is prime time to prepare to have veggies in the beds come spring. My head is spilling over with seed varieties, plans, and excitement. Here we are seeding! More updates to come soon..